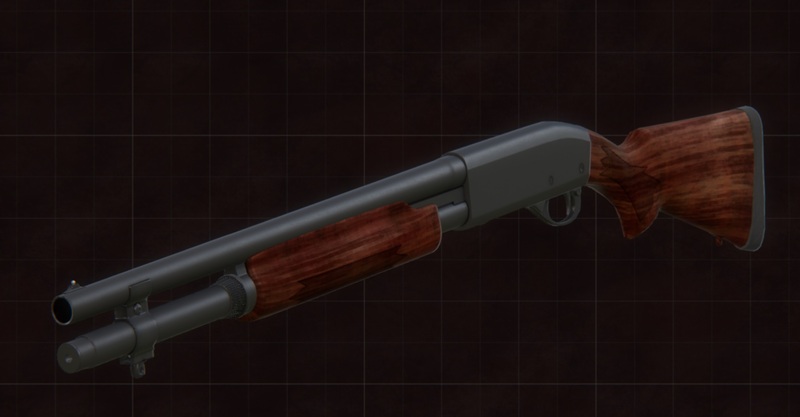 The shotgun added in this update is the M870, made by our newest team member, and held to the same standard of quality as all our recent content. It has a couple different types of furniture, a finished wood and polymer as well. 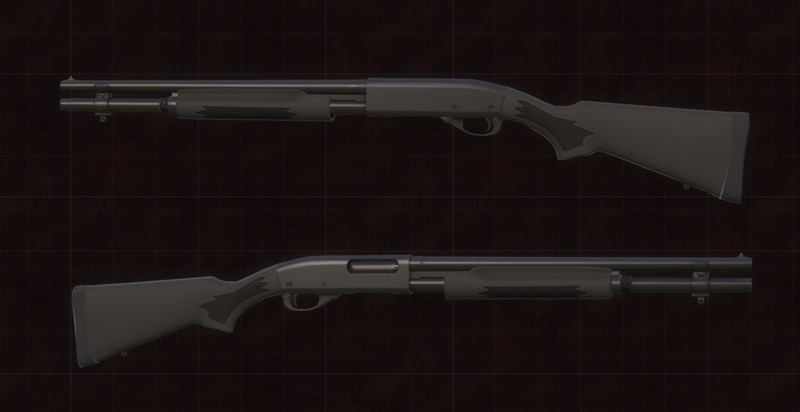 It also will feature tactical attachments and barrels of different length. 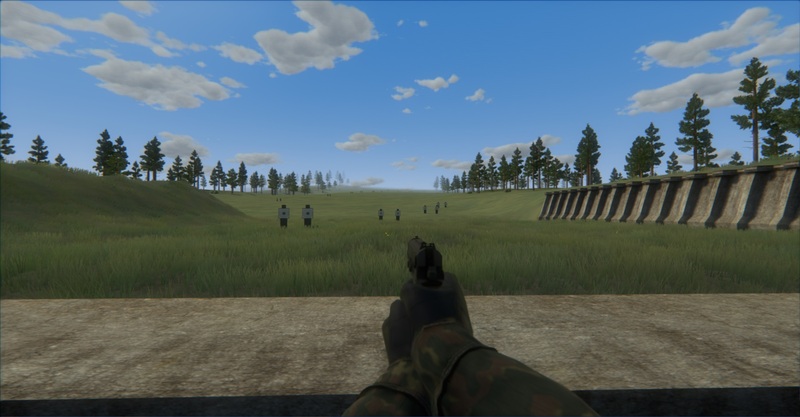 This is our reworked shooting range. The left side long range targets range from 100 to 1000 meters in increments of 100, to allow maximum effective range testing for firearms. 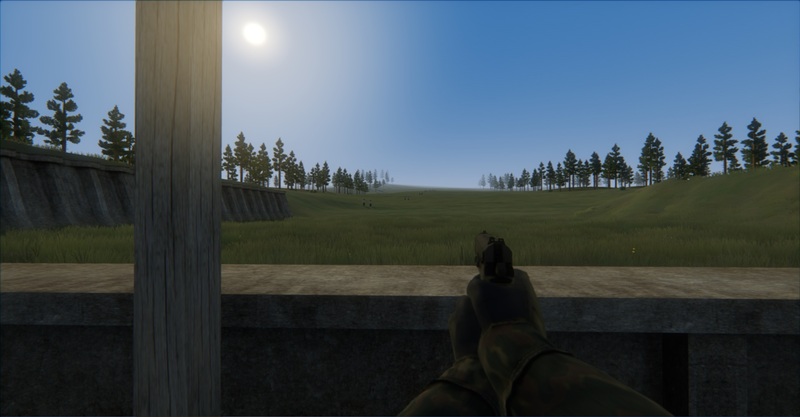 The right side close range targets are currently set at 25, 50, 75, and 100 meters, the are used for testing firearms with less MOA ratings, like pistols or shotguns. Usually the ballistics of those weapons don't go well past 100 meters.